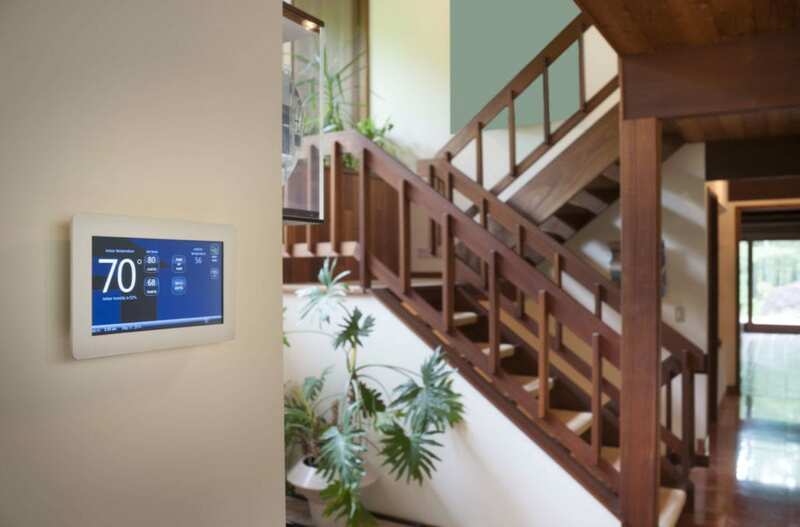 Modern thermostats are lovely inventions that allow us to control the environment of our home to what suits us best. 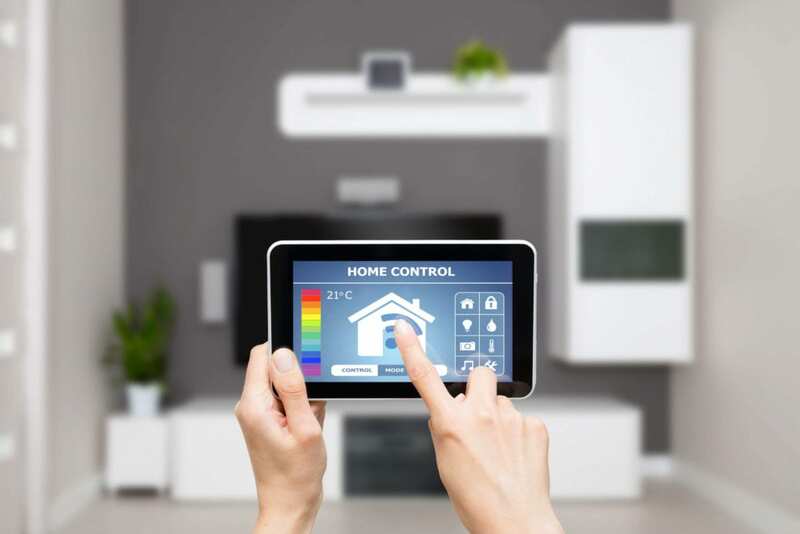 However, constantly changing the thermostat to indulge your every need could get expensive, especially in peak summer and winter seasons when your system works the hardest. So, how do you stay comfortable while maximizing efficiency and keeping your energy bills in line? The answer lies with the optimal thermostat settings for the season you’re in. Here are some guidelines for thermostat settings in the Edwardsville, IL winter! This should go without saying (it really should), but inevitably we must cover the obvious. 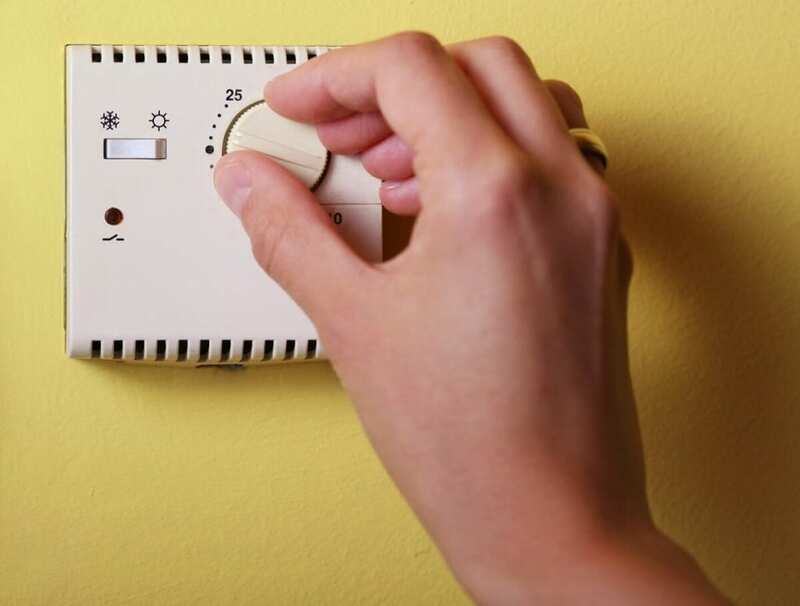 The most important setting for your system during the winter is to turn the thermostat to ‘Heat.’ Groundbreaking news here – the furnace can’t heat your home if it isn’t on. Be sure you check this setting if you’re experiencing cold air blowing from your vents. This may be a serious issue, or it may be the wrong setting. We know, everyone likes to feel comfortable and cozy when they’re curled up on the couch throughout the holiday season. Unfortunately, you’ll be paying big bucks for your comfort, especially in the throes of a cold snap like we’ve had in Edwardsville, recently. A better idea? Keep your thermostat at 68 degrees during the winter and double up on blanks, snuggies, hoodies and other warm apparel. Also, you can give your system a boost by utilizing a fireplace, or using a space heater for areas that are most important. You don’t have to stick to it, but why would pay to heat a home that nobody will be inside of? The more sophisticated the thermostat, the more intuitive the scheduling capabilities will be. However, even most base models give you the option of setting the temperature for when you wake up, leave the home, return to the home, and go to sleep. Keeping your system on a schedule will mean you’re not running it ragged when no one will appreciate it. Side note – keep the thermostat at 55 if you’re leaving for long periods – it keeps the pipes from freezing at the lowest level of energy usage. At the end of the day, the thermostat is there to ensure you’re comfortable at all times. If you value comfort over saving money, we’re not here to judge you – crank up the heat (b&w link) and keep yourself warm this winter! At B & W, we provide thermostat repair and programming for people all over the Edwardsville, IL area!